Yuma Council, Arizona "Citizens in Support of the Sea Services"
WELCOME TO YOUR YUMA COUNCIL!! 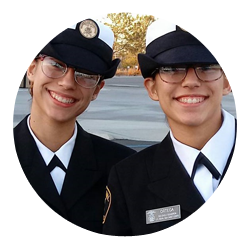 Yuma Navy League members directly support our young men and women by sponsoring nationally recognized leadership programs that promote the US Navy's core values of Honor, Courage and Commitment. 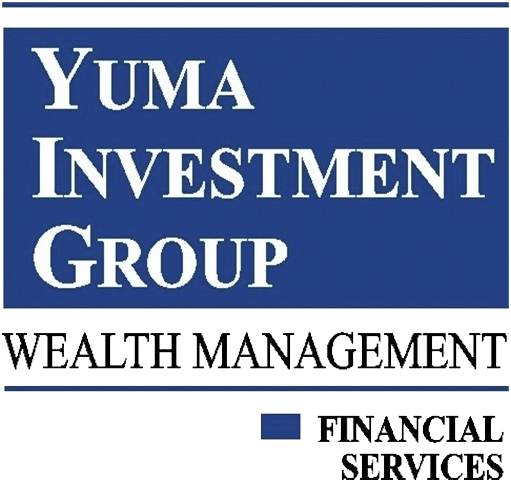 We are the community's lead sponsor of the US Naval Sea Cadet Corps program, plus provide financial support to the Yuma Young Marines and Kofa High Schools' MC JROTC. Our council also provides several multi-thousand dollar scholarships annually to eligible students, JROTC cadets, and active duty spouses. Your Yuma Navy League has a direct mission to support our national sea services active duty, veterans, and their families. Here in Yuma that means our local active duty and veteran US Marines and Sailors - plus US Coast Guard and US Merchant Marine veterans. 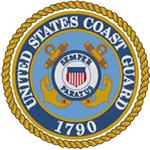 League members have donated tens of thousands of dollars to MCAS Yuma's Navy & MC Relief Society and the station's "Single Marine Program". In addition, The NLUS formally "adopts" military commands and installations - and Yuma is no exception. Check out our Adopted Units Page. A fun part of council membership is the opportunity to participate in several celebrations and recognition ceremonies throughout the year. We also have access to tour military installations, ships, aviation squadrons to keep abreast of current sea service activity. 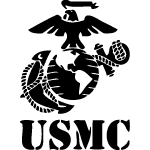 Your Yuma Navy League is a main sponsor of local USMC and USN Birthday Formal Balls and USMC Battle Colors Ceremonies. 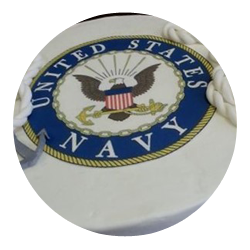 We also publicly recognize MCAS Yuma Sailors and Marines of the Year; US Naval Sea Cadets and Navy League Cadets of the Year; and support adopted unit ceremonies such as Change of Commands, Awards Ceremonies.... even BBQs! INFORMATION BOOTH FOR YUMA COUNCIL – 200 BLOCK NEAR USS ARIZONA (BB39) REPLICA. Volunteers man the booth & get the word out on the value of a strong sea service (& local Council). Come down, bring friends and see all the great displays, demonstrations, live music and local food! 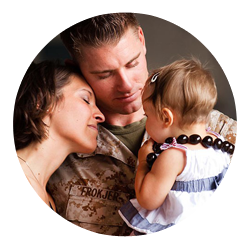 Learn about Yuma 50 and Chamber services for our Yuma veterans. 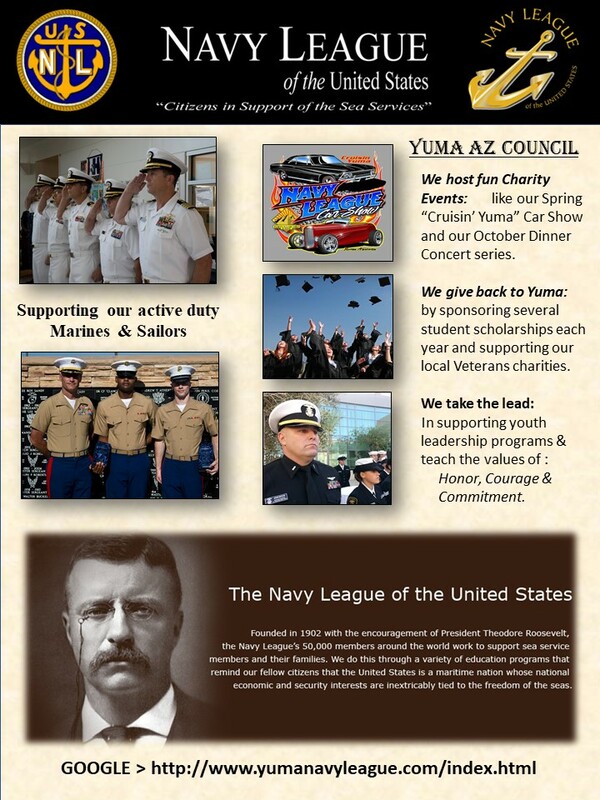 Hear what’s going on with the Yuma NSCC (sea cadet) Committee, Yuma’s Defense Contractors Complex initiatives. …and yes, you ask about new commercial flights. Aviation Medicine is alive and kickin’ here in Yuma. 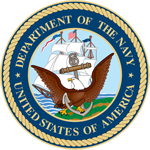 The Navy League of the United States was founded in 1902 with the encouragement of President Theodore Roosevelt. 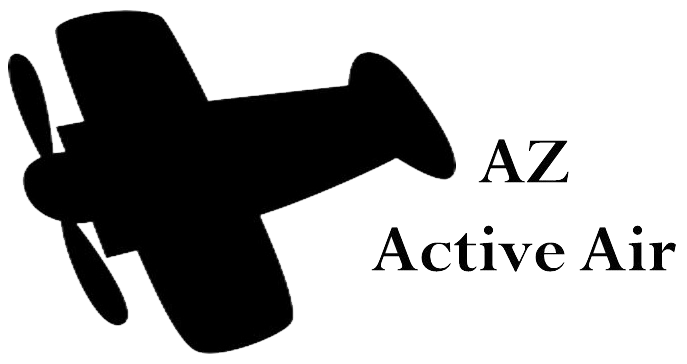 It is unique among military-oriented associations in that we are truly a civilian organization - a community support group of veterans and non-vets too! 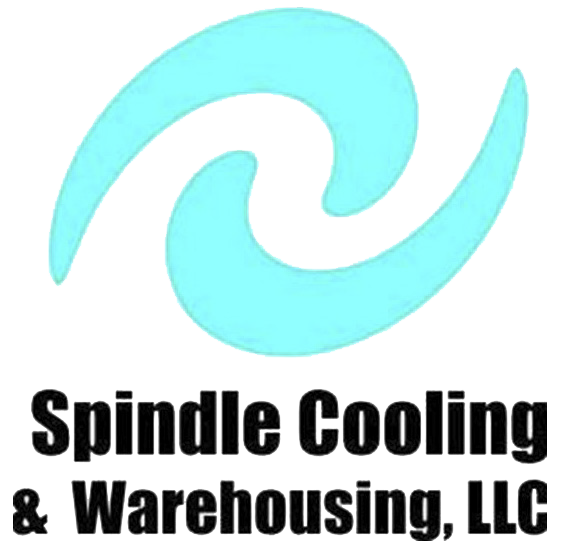 Just local citizens who like to have fun and spent some time dedicated to the education of our citizens, including our elected officials, and support of the men and women of our national sea services and their families. 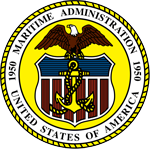 By "sea services" we mean: Marines, Sailors, Coast Guardsmen, and US flagged Merchant Marines. 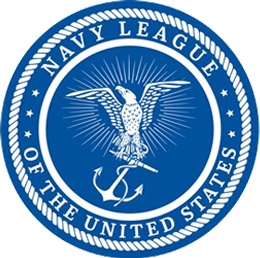 Today's Navy League is widely respected by citizens, community and industrial leaders, and public officials. Navy League programs are welcomed in communities like Yuma throughout the nation, and members are recognized for their integrity and patriotism. Like our national Navy League members, the Yuma Council includes veterans and non-veterans alike and stands firm in support of those men and women who have served, are serving or will serve in the most powerful blue water and expeditionary force the world has ever known.